Star Trek: Discovery has definitely split fans down the middle. Many have stated that they don't like the series and that they didn't like the streaming only format of the show. 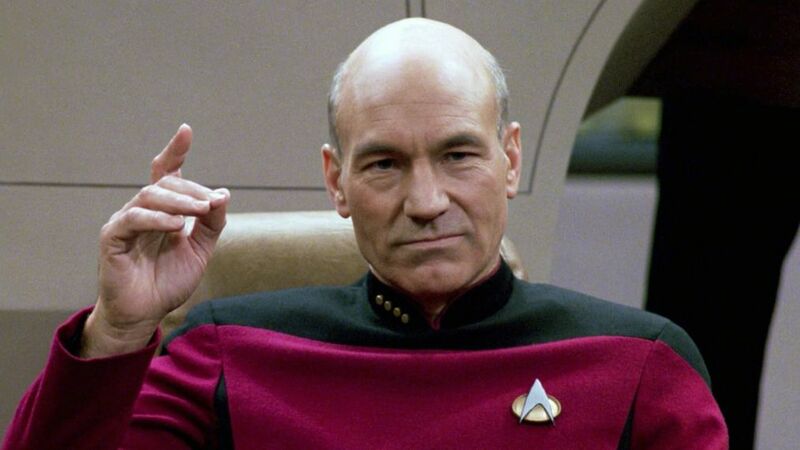 Now, CBS is releasing a new project that will be centered on the return of Jean-Luc Picard to the universe. And it seems like they're trying to distance themselves from the divisiveness of Discovery with something fresh, tonally wise. Patrick Stewart (himself) pushed for the new show to be new and different says writer Michael Chabon. Apparently, the producers behind the show listened. "Wants to see Jean-Luc Picard having experiences, having adventures, and be put in situations we haven’t seen before". From what we've read, numerous seasons have already been planned.